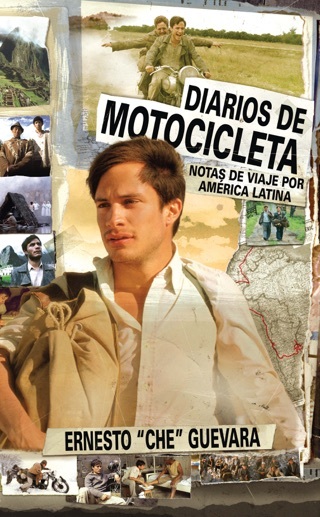 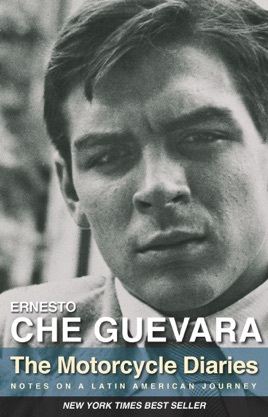 The young Che Guevara’s lively and highly entertaining travel diary, now a popular movie and a New York Times best seller. 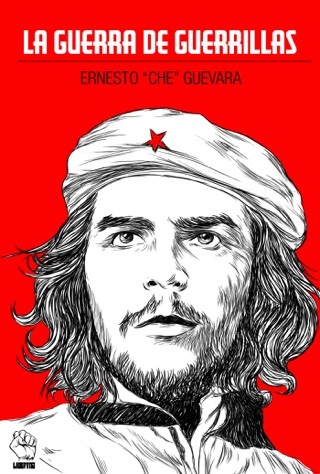 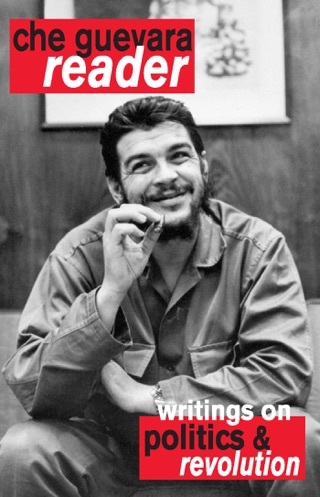 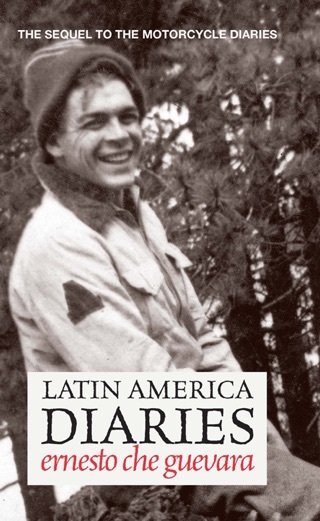 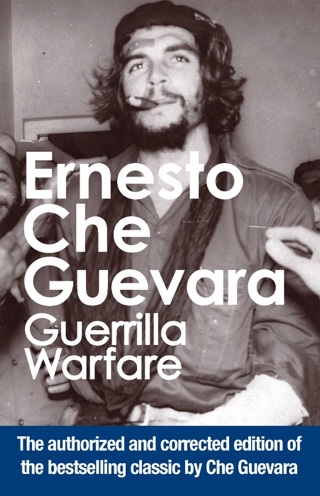 This new, expanded edition features exclusive, unpublished photos taken by the 23-year-old Ernesto on his journey across a continent, and a tender preface by Aleida Guevara, offering an insightful perspective on the man and the icon. 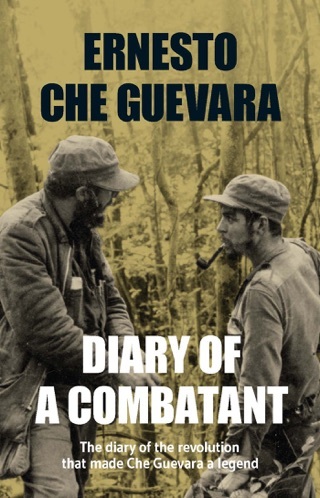 A freewheeling account of an extended youthful road trip undertaken in the early '50s by the future poster boy of Communist insurrection.